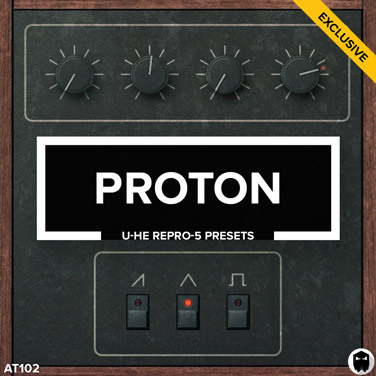 Proton offers prestigious craftsmanship inside each of the 107 presets for u-he’s Repro-5 Synthesizer. Every feature of the plugin has been utilised. Unlocking the full potential of this powerful software synth. Solid bass-lines, three dimensional pads, and harmonically rich leads are now at your fingertips. Comprehensive use of modulation allowed the subtle characteristics of the original hardware to shine through. Spend less time searching for “that perfect sound”. All the patches you need to create your next production are included. Breathtaking sounds were achieved by taking advantage of the four different distortion modes. Each preset has been developed to deliver optimum performance. Our engineers finely tuned the synth architecture inside the tweak panel. Ensuring each patch is extremely playable and powerful. Additional character and space is added with a tailored chain of effects. Utilising the on-board effects resulted in patches that jump out of your speakers. 1 of the 107 presets for u-he Repro-5. Exact preset examples. No external processing applied. Preset preview MIDI files included. 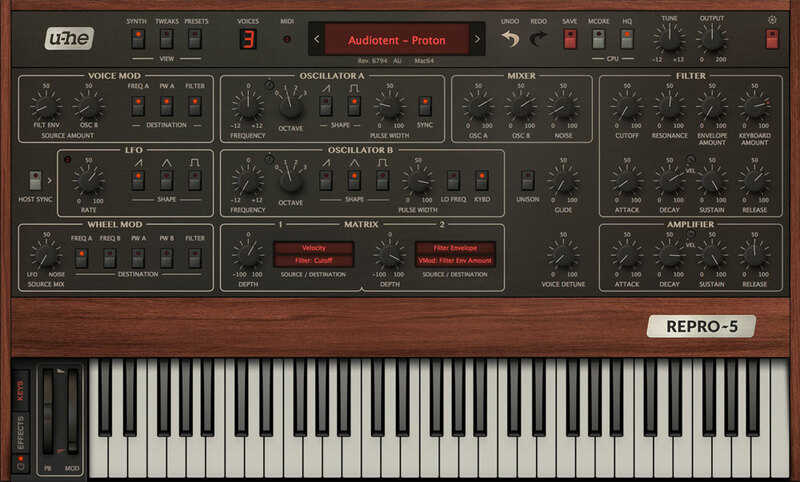 To use the presets, you will need to have u-he Repro-5 VST/AU v1.1.0 or higher installed on your system.